The state of Gujarat, promoted as "Vibrant Gujarat" offers incredible holiday experiences to its tourists. This stunning western state of India is famous worldwide for its rich culture, archeological & architectural marvels, colorful handicrafts, fairs & festivals and vibrant culture. On this page, we have listed best Gujarat holiday packages for you to choose from to explore the beautiful cities as well as culture of this state. So, don't wait, plan a Gujarat vacation by booking any of the Gujarat tour packages from goaroundtours.com. This 2 nights' tour package offers you a delightful as well as religious journey in various Gujarat covering Dwarka and Somnath. Indulge in the sprituality and divinity of these places. A treat for wildlife lovers, this 2 nights' tour package takes its travelers and covers Sasan Gir, where you can spot lions, tigers, and other kind of flora and fauna. Enjoy a delightful holiday experience in the Rann of Kutchh, a marshy land and one-of-its kind geographical wonder of Gujarat. Book this 2 nights' tour package and get ready for an adventurous trip. 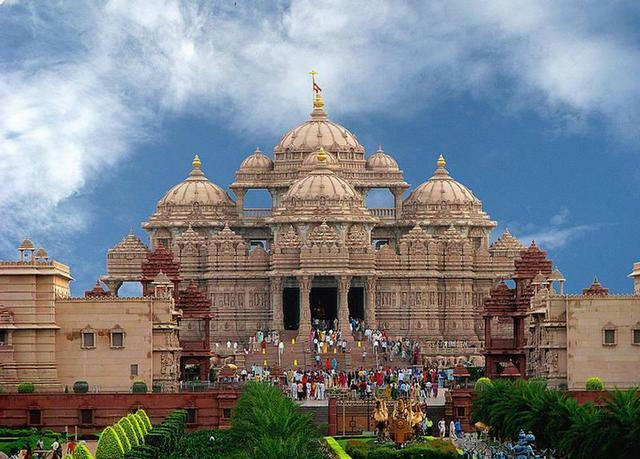 This 5 nights and 6 days tour gives opportunity to explore the utter peace and spirituality of Gujarat including visits to temples of Ahmedabad, Somnath and Dwarka. 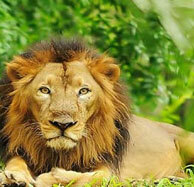 goaroundtours.com offers a delight for wildlife lovers with this 6 nights' tour covering various national parks and wildlife sanctuaries like, Bajnan, Sasan Gir, Velavadar and Ahmedabad.